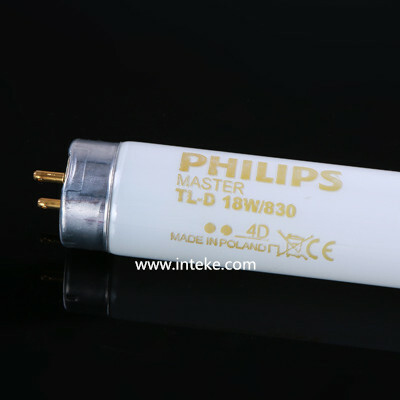 TL83/U30(F12) – Warm White Fluorescent, American Standard, color temperature is 3000K, CIR is 85. > INTEKE specialized in lamp import, lamp wholesale and lamp retail. 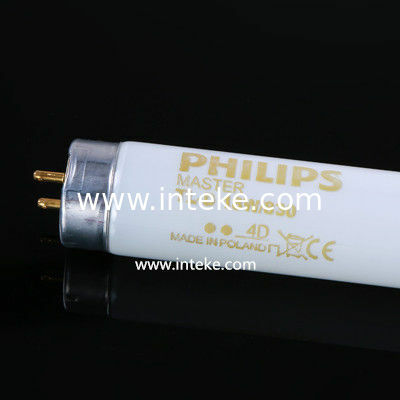 INTEKE is also the authorized agent of some international standard lamps, example of verivide, Gretag Macbeth, GE, PHILIPS, SYLVANIA. > High quality, competitive price. Serve customers with absolutely no imitations. >To ensure the high quality of our viewing booth, INTEKE only use the lamps above famous brands as our light sources.